If you’ve been struggling with thoughts of suicide, feeling hopeless, feeling lonely and isolated, worried about someone you care about, you have help available through ACTS Helpline. Your call will be greeted by a compassionate trained listener. This person is there to help clarify your problems, offer suggestions, and most of all, listen. Call our helpline, day or night, at (703) 368-4141. 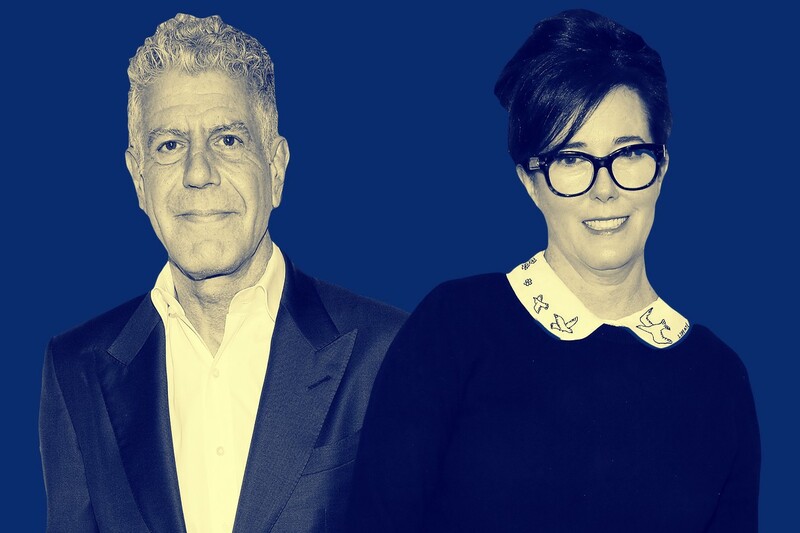 Anthony Bordain, Kate Spade and 13 Reasons Why have all brought attention to something we should all have awareness of by now; suicide is the 10th leading cause of death in the United States. According to the American Foundation for Suicide Prevention 45,000 Americans die by suicide yearly. Numbers are expected to be higher since under reporting is known to occur. Impacts of these tragedies shock people in different ways. Kate Spade and Anthony Bordain were both lost within one week of each other. There has also been discussion in the media regarding the show 13 Reasons Why. Season one showed the step-by-step process of how a teenage girl completed suicide. The show’s content was seen as graphic by many of its viewers. It received negative backlash for how the show presented such a sensitive topic. 13 Reasons Why aired season two on May 18, 2018. Season two was handled differently and had a warnings before the first episode aired. The warnings explained the material might be difficult to watch and offered suggestions like watching with a trusted adult or calling a crisis line. Even with the warnings season two still portrayed the story in an irresponsible fashion. In less than one month, both Kate Spade and Anthony Bordain tragically completed suicide and 13 Reasons Why season two portrayed the controversial fictional death by suicide of a teenager. The topics of losing a loved one to suicide, concerned about someone else who is feeling suicidal and suicide attempts have been all over the media. The National Suicide Prevention Lifeline (NSPL) experienced a 25% increase in calls within the first few days after the celebrity deaths. Contacting the NSPL has increased and many callers have made positive comment that they received help. If someone is feeling suicidal contacting the National Suicide Prevention Lifeline, spending time with a trusted individual or going to the hospital might be helpful.